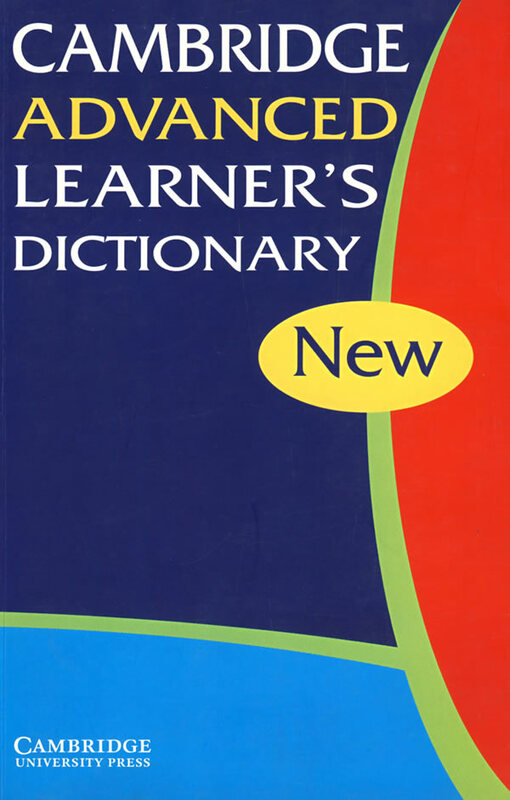 书籍简介: The Cambridge Advanced Learner's Dictionary doesn't just help you find words quickly and understand them easily. It gives the vital support which advanced students need, especially with the essential skills: reading, writing, listening and speaking. Key Features, In the book: * 170,000 words, phrases and examples * New words: all the important new words that have come into the language (e.g. dirty bomb, lairy, jus, 9/11, clickable) so that your English stays up-to-date * Colour headwords: so that you can find the word you are looking for quickly * Idiom Finder: making idioms so much easier to find * 200 'Common Learner Error' notes show how to avoid common mistakes * 25,000 collocations show the way words work together in English * Colour pictures: 16 full page colour pictures that explain groups of words visually. On the CD-ROM: * Sound: recordings in British and American English for all words, plus practice tools to help improve pronunciation * UNIQUE! Smart Thesaurus helps you choose the right word - fast! * QUICKfind looks up words for you while you are working or reading on screen * UNIQUE! SUPERwrite gives on screen help with grammar, spelling and collocation when you are writing. * Hundreds of interactive exercises can be printed for classroom use or done on-screen * Copy and paste lets you use any part of the dictionary in your own documents .